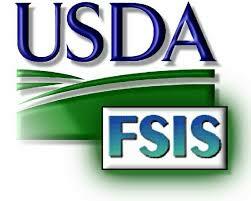 USDA inspected facilities require flooring which is sanitary and hygienic. 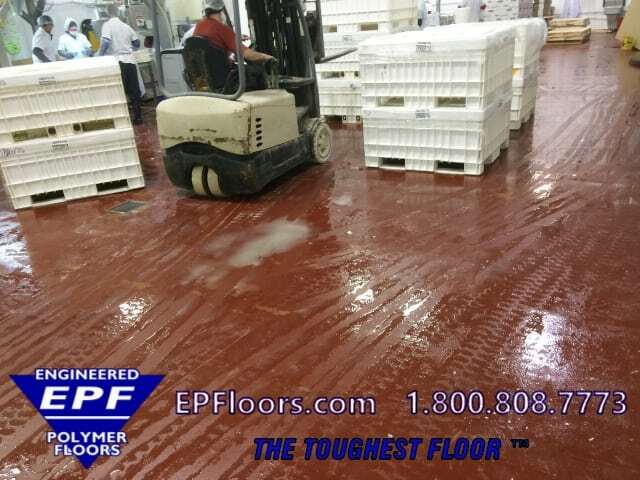 Over the years, food processors have gradually move to seamless troweled urethane mortar floors. 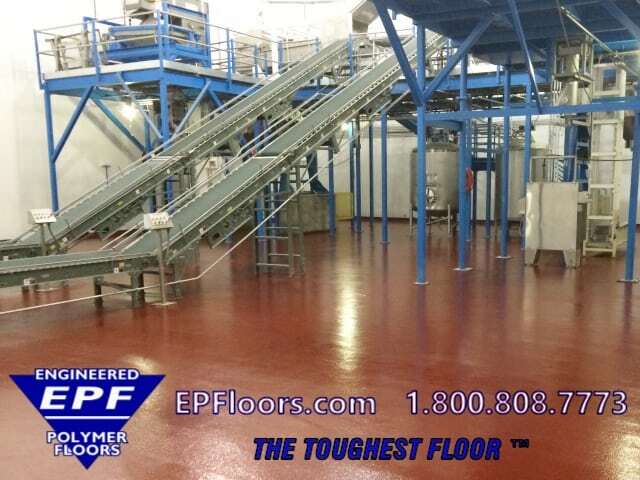 PUMA-CRETE® flooring is a leading urethane concrete floor, which was developed for the food and beverage industry. 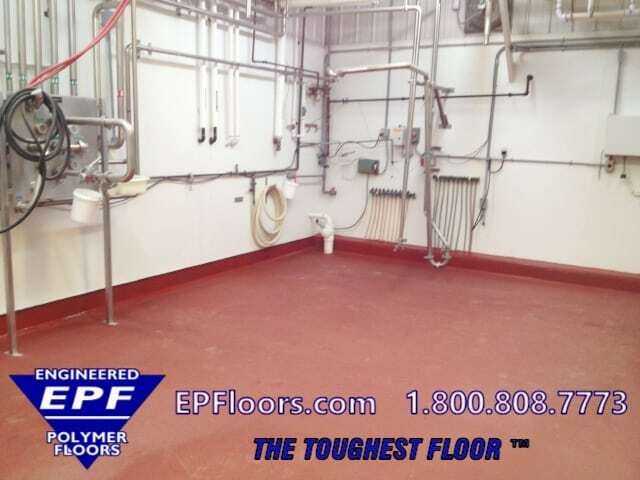 EPF specializes in the turn key installation of PUMA-CRETE® USDA approved flooring. 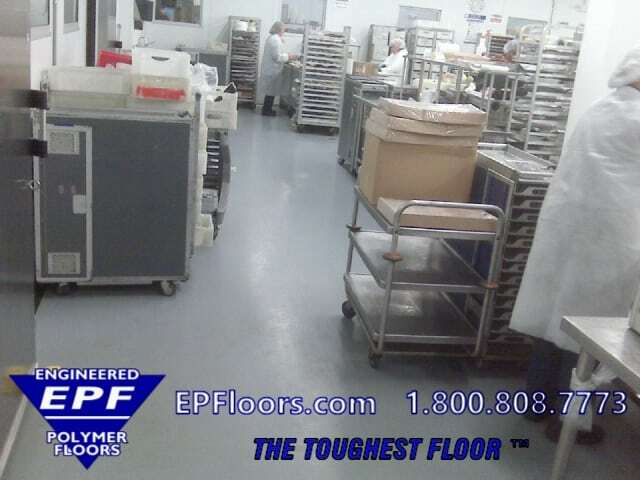 This food grade, hygienic floor topping is accepted in USDA and FDA inspected facilities. We are not merely a industrial flooring manufacturer, as are many companies that you will find, such as Ucrete®. EPF is vertically integrated. This means that we can control all aspects of your project. We handle manufacturing, concrete and floor coating consultants, installation nationwide, and warranty. By handling all aspects of your project, we can ensure a quality finished product, and repeat customers throughout the U.S. Puma-Crete® is designed as a permanent solution for the most demanding environments. 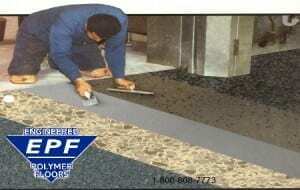 EPF can handle your floor project from A to Z. This includes floor consulting, slope to drain floor underlayments, new floor drains, and curbs. 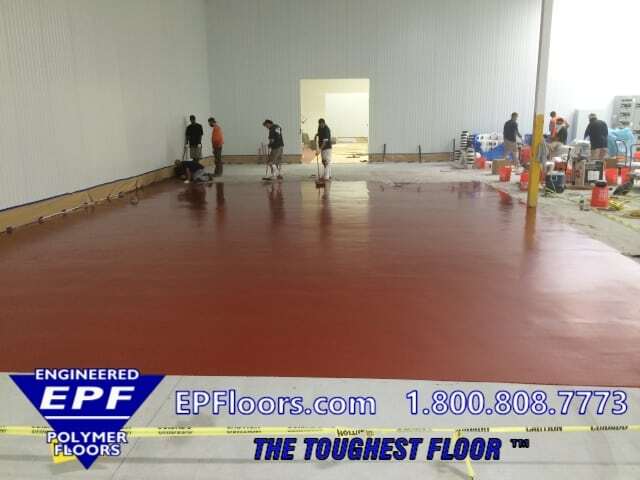 Finally, the installation of the Puma-Crete® urethane flooring. For a turn key single source solution, look to EPF. 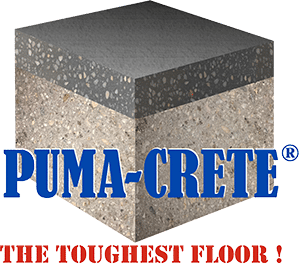 When we consult on a project, we follow strict quality guidelines on floor design details, and then follow up with the expert installation of Puma-Crete®. 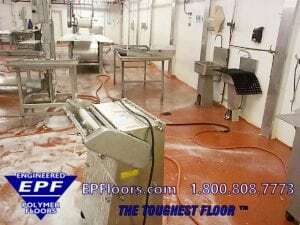 Epoxy Flooring for Food Processing ? 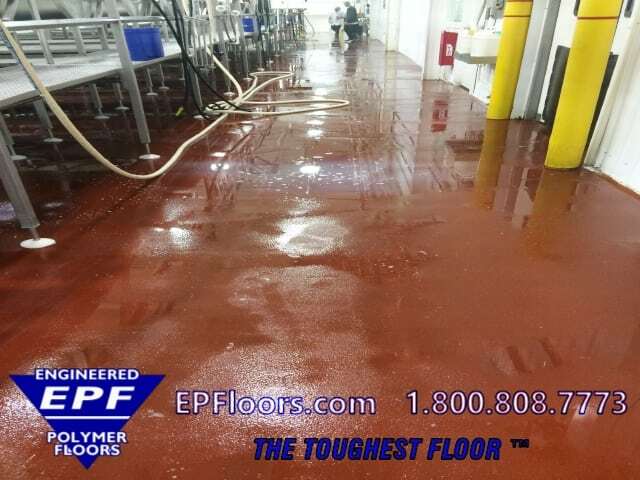 Historically, epoxy was used as a seamless troweled flooring for food and beverage processing plants. 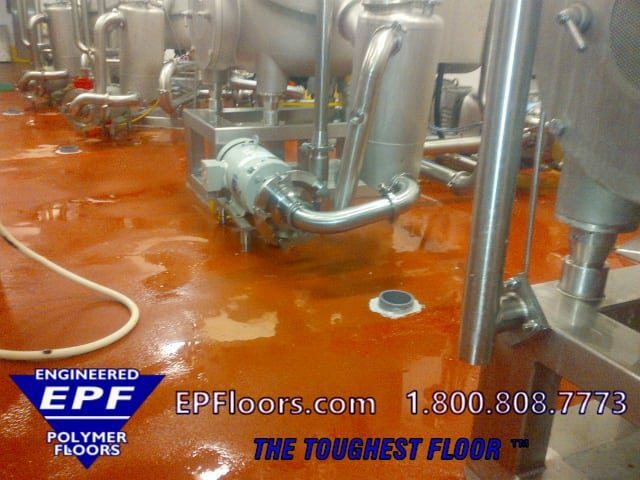 The problems with epoxy flooring as a food manufacturing floor material, were numerous. Epoxy floors are NOT tolerant of moisture, cold temperatures (will not cure below 60 deg F.), sanitizing chemicals, or thermal shock. Unfortunately, up until the 1990’s, there were few other choices for seamless flooring. Gradually over the last 30 years, urethane concrete mortars, also known as cementitious urethane flooring, have become the food and beverage market standard. 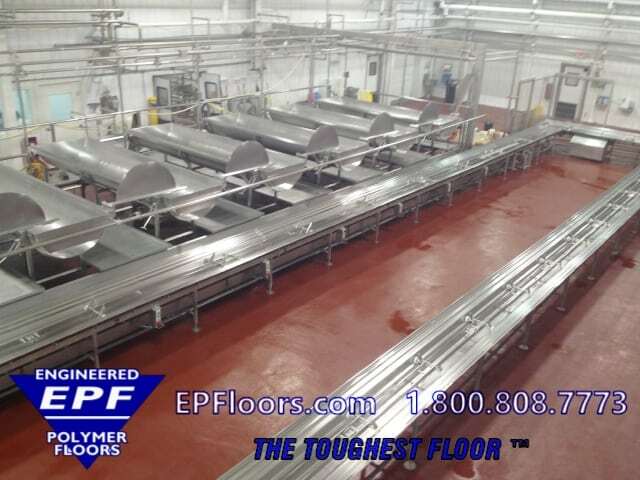 There are a number of types of flooring that are used in food processing plants. Some materials, such as Tufco vinyl esters have caused facility issues from the odors. 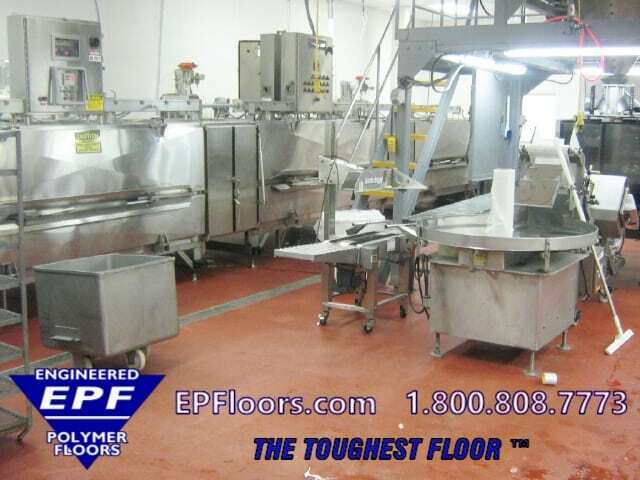 Here is a comparison of food processing floor options. One of the most popular, PUMA-CRETE® is a leading product for food manufacturing facilities. 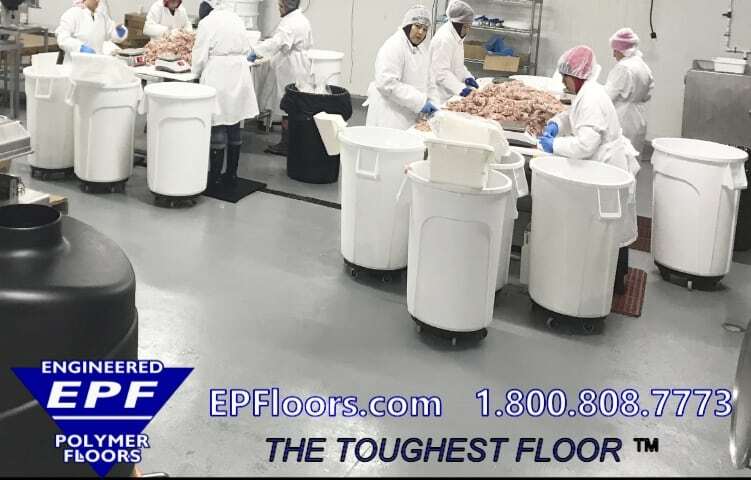 Typically applied at 1/4 inch thickness, this troweled flooring for processors can able to tolerate cool and/or wet conditions, super durable, and slip resistant. 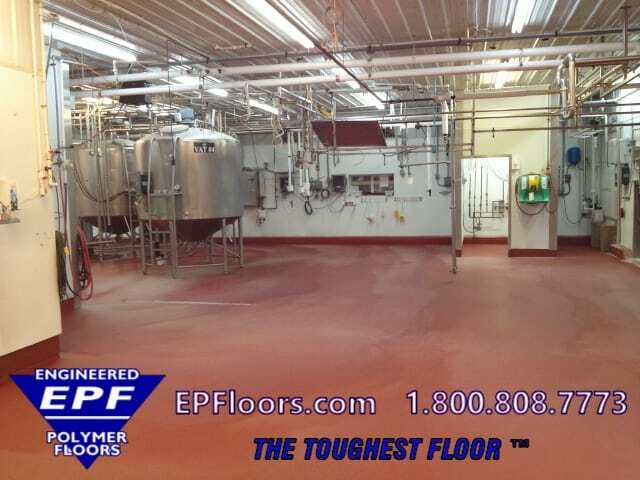 PUMA-CRETE® is designed for food manufacturing facilities, and is USDA approved flooring. Optional polymeric top coats provides enhanced stain resistance, color retention, and cleanability. 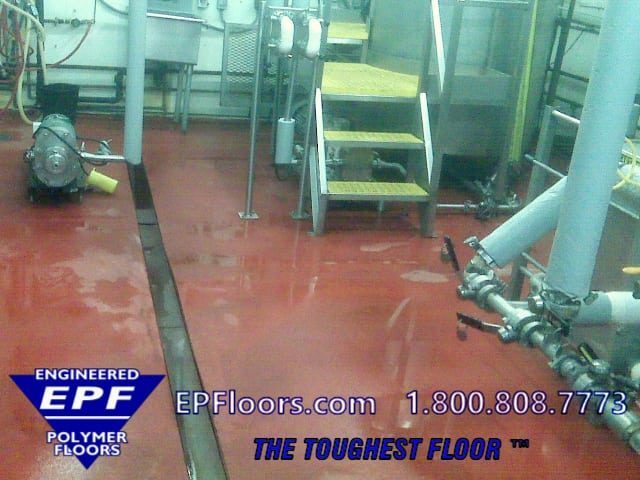 PUMA-CRETE® flooring is part of an effective HACCP program, where sanitary conditions and food grade flooring are required. It features a seamless, easy to clean and non slip finish, which allows ease of wash down and sanitizing. It is USDA approved and FDA approved. It also meets food safe surface requirements for inspection and certification agencies such as IFS, FSSC 22000, BRC, FSIS. Our flooring meets GFSI guidelines for SQF certification and helps ensure compliance with the FDA’s Food Safety Modernization Act (FSMA). 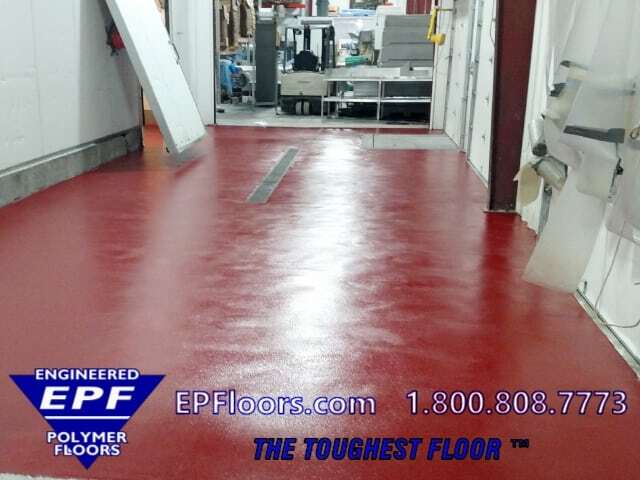 PUMA-CRETE® is highly effective as clean room flooring. Optional cove base and curb installation or coating will seal the wall and floor junction, for additional protection and a more cleanable surface. This creates a “bathtub effect, allowing water to harmlessly drain down the walls without sanitation issues. 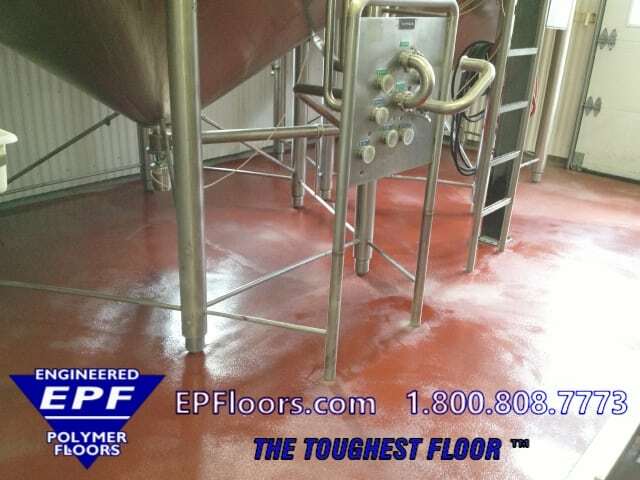 With PUMA-CRETE® urethane concrete floor toppings, your facility will pass your inspections with flying colors! USDA/FDA inspected facilities require flooring with an impervious finish, and hygienic, easy-to-clean surfaces. The floor surface must not be able to harbor dangerous pathogens, in holes, puddles, crevices, and be easy to sanitize properly. 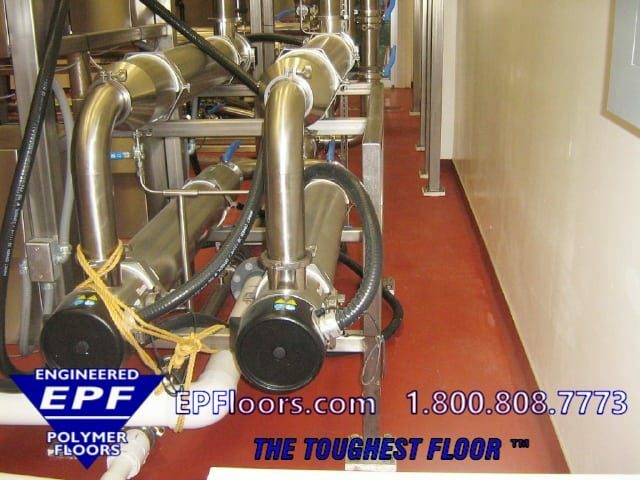 EPF’s USDA approved floor topping is the ideal flooring system for food and beverage manufacturing facilities. PUMA-CRETE® flooring has a seamless, sanitary, non porous finish. PUMA-CRETE® meets all USDA requirements, inhibits bacterial growth, and serves as an antimicrobial floor. The surface will not support the growth of bacteria. PUMA-CRETE® flooring is extremely durable. It has the strength to withstand heavy tow motor traffic. It resists scraping and impact, that conventional flooring cannot handle. Table and totes getting dragged across the floor, tools, hoses, clamps and fittings dropped. Watch this video, to learn more about Puma-Crete® and how it can permanently solve your flooring problems ! PUMA-CRETE® is resistant to a wide variety of food and beverage processing chemicals. This includes all types of sanitizers, CIP chemicals, acids, alkalis and solvents. It also is resistant to oils, sugars and other ingredients which degrade into acids when left on the floor. 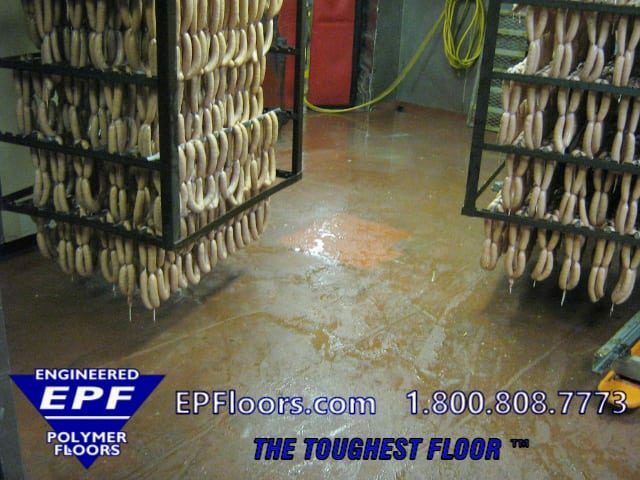 Due to the nature of food processing plant floors, they are often wet. PUMA-CRETE® is tolerant of concrete moisture and cool conditions both during installation, and after. The material requires moisture to properly cure, due to a water based urethane resin and cement ingredients. Consequently, the materials are unaffected by most high water table and high relative humidity concrete conditions. PUMA-CRETE® has a slip resistant finish, which minimizes slip fall accidents. This shall improve worker morale and productivity. Additionally, the texture is “built in”, and will not wear off, like competitors. Floor texture may be customized for different areas within a facility. Needs shall vary, depending on types of substances on the floor, traffic conditions, and wet or dry conditions. An experienced team is assigned for every project. The team consists of a project manager, site manager, team leader, along with 6-12 flooring technicians. Along with over $1 million invested in the latest surface preparation and installation equipment, we have everything to complete your project efficiently, with the least disruption in your food manufacturing environments. 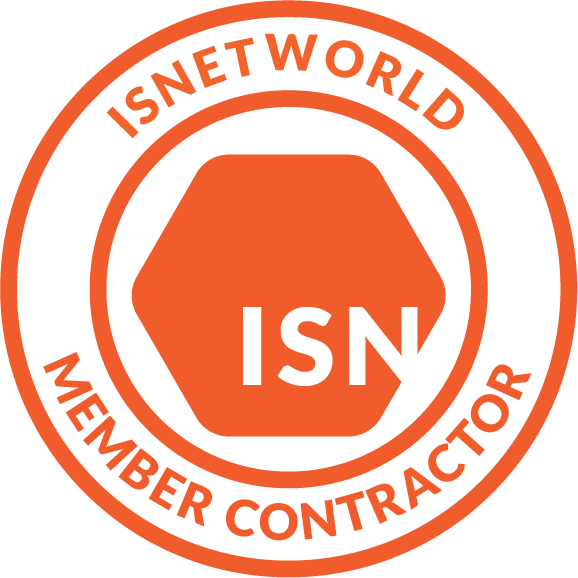 Detailed checklists have been created for each step of the installation process. From protection of walls and drains and other surfaces, to dust prevention, plant safety and personnel rules, we have it covered. Every installation is planned with the end result of quality and efficiency, to turn back the area to a satisfied customer. Installations may be performed over weekends, holidays or while in production, if necessary. In many situations, we are able to restore and overlay brick and tile floors (before complete removal/replacement is required). EPF partners with industry leaders such as Sherwin-Williams, a worldwide manufacturer of premium coating materials.